At Chemtech Alloys Pvt. 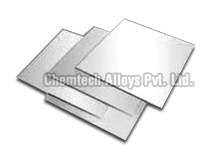 Ltd we bring to you an encompassing range of Sheets and Plates that are widely used for industrial proposes. 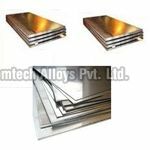 These are offered in various types such as nickel alloy and industrial sheets and can be made available to our esteemed clients as per their needs and specifications. 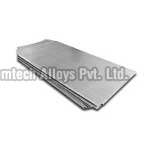 These range of sheets and plates are offered at leading market prices. 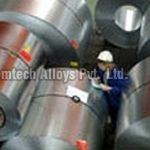 At Chemtech Alloys Pvt. Ltd, we are a leading manufacturer and exporter of a premium quality range of Stainless Steel Plates and Sheets. 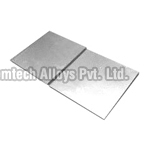 These are highly durable and versatile in the nature of their use. 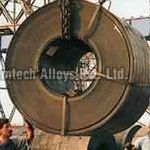 We offer them to our clients at leading market rates. We are instrumental in bringing to you an extensively used range of Carbon Steel Plates and Sheets. 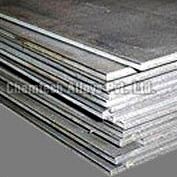 These are highly durable and dependable in nature. 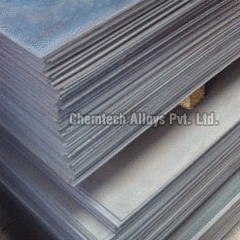 We offer these sheets and plates at very reasonable market prices. 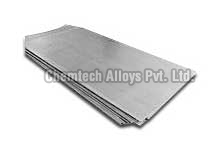 We at Chemtech Alloys offer to our customers a extensive collection of Nickel Plates which is designed to meet with diverse industrial utility. 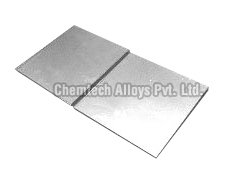 Nickel Plate which we offer are available in a array of sizes. 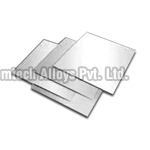 Nickel Plates are offered at industry best rates to our customers.